Built from the same SuperAnalogue™ DNA as our AWS, Duality and Matrix consoles, we are proud to deliver the X-Desk. X-Desk brings benchmark audio performance to the compact mixer format, meeting the demand for a world class, compact SSL mixing desk. 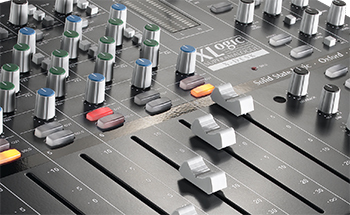 X-Desk combines a 16 channel SSL SuperAnalogue™ summing mixer with a compact analogue monitoring hub for your studio. 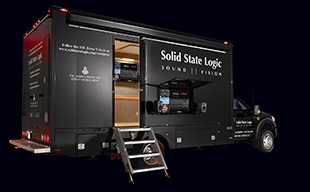 Small enough to be easily transported, X-Desk fulfills the essentials of the audio mixing process, with typical SSL attention to detail, including smooth 100mm faders, comprehensive artist & studio monitoring with Dim & Cut buttons, Stereo and Mono Aux sends, channel and Master Bus Inserts and accurate bar graph level metering.